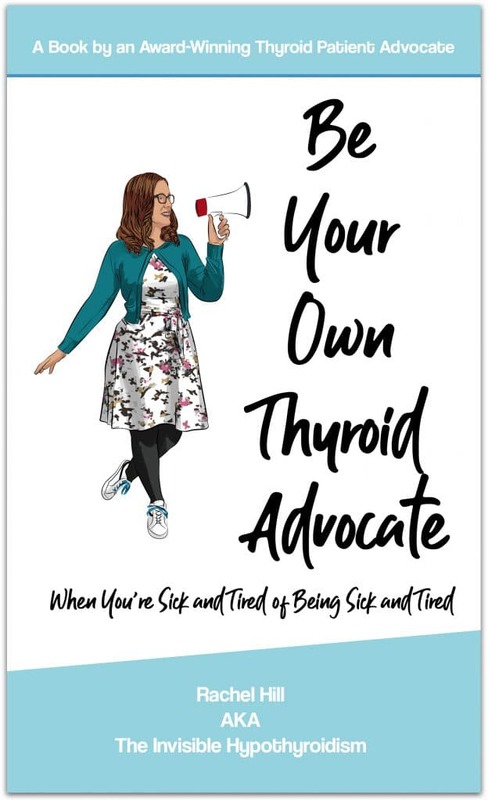 I’m pretty big with thyroid advocacy and trying to stay positive but there’s no doubt that thyroid disease has not only affected my life but truly shaped who I am. 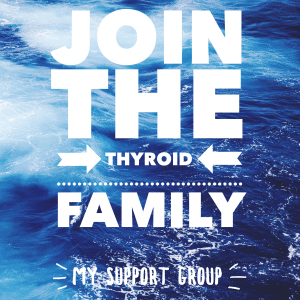 I started having thyroid symptoms in my teens and it definitely strained all relationships. I wasn’t the teenager who got to hangout with friends after school. Nope, I was the girl who went home to nap. I was the girl who fell asleep in class despite sleeping all night and napping at home. I was the girl struggling with depression and anxiety and lost many friends. My family tries to be supportive but I feel like my health hurts our relationship sometimes. I feel like I inconvenience them because of my sleep schedule or my lack of energy to be able to perform like everyone else. 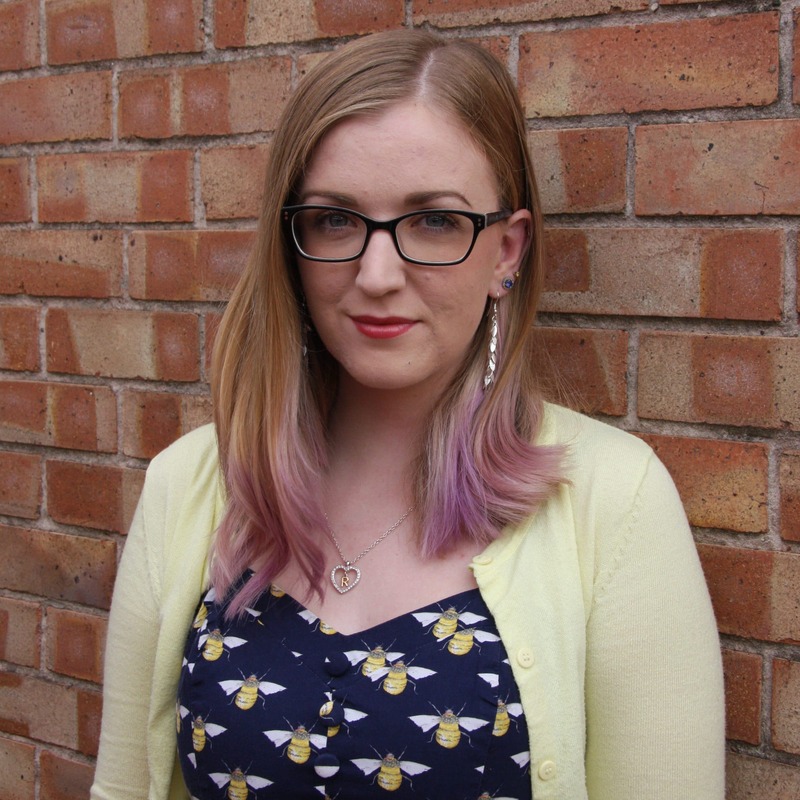 I’m twenty-seven now but my thyroid journey started at just fifteen years old, although possibly thirteen when my depression was first diagnosed. I was in high school when I really started to feel sick all the time. And periods were particularly unpleasant. 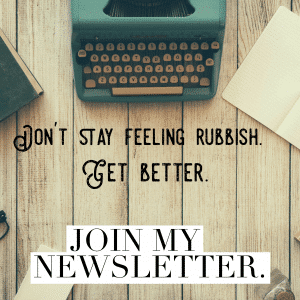 Depression was coming in deep to my core and my fatigue hovered over like an ongoing cloud that never went away. I was always a good and quiet student which was alarming to my teachers as to why I kept falling asleep in class. It was beyond my control. I always tried so hard to stay awake and yet failed. Two different teachers met with my parents and told them I needed to get help because they thought that I was sick. 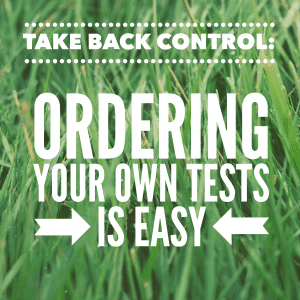 I started off with a full hypothyroid diagnosis but quickly had that label taken away. I was put on Synthroid but still came home everyday from school to nap and get nine or more hours of sleep at night. High school was a blur to me. I can’t really remember a whole lot because instead of having fun, I was brain fogged and sleeping. I went to every type of doctor in the book and they couldn’t figure out why my fatigue persisted. Many doctors kept labelling it as depression whenever they couldn’t figure it out. I’ve had doctors who would listen and doctors who would say I’m just too young or it’s all in my head. Sometimes I even questioned myself. 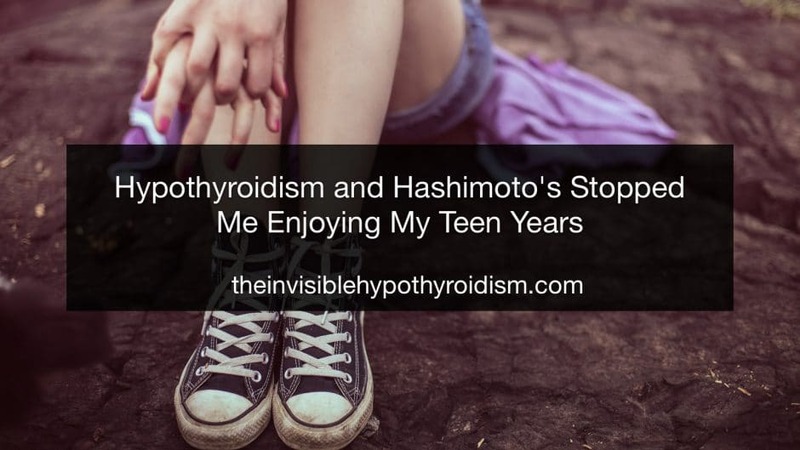 Eventually they took me off thyroid medication because my levels were better, which was my Hashimoto’s causing changes my levels, but nobody had tested for Hashimoto’s until five years later. I started community college but one day I just couldn’t handle my fatigue anymore and so I dropped out for a while to move back in with my parents. He was also the one that found the Hashimoto’s but said that Hashimoto’s didn’t do anything to the body so I was fine and sent me on my way. I sat in my car and cried. This was when I hit rock bottom. or 2. take matters into my own hands. 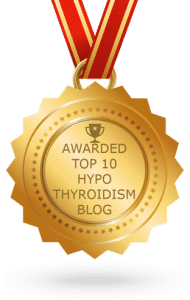 This was the day I found Stop The Thyroid Madness and I learned everything I could about what to do. 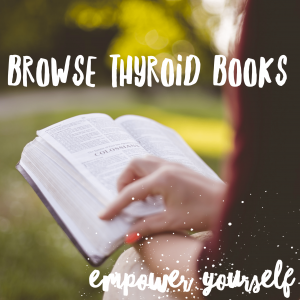 By embracing being my own thyroid advocate, I ended up going back to school and finishing it. I’ve been on NDT medication and gluten-free for five years now. My thyroid antibodies have decreased over 75%. I still struggle with fatigue a tonne but way better than before. This experience has significantly strained my relationships and my life too. I know that my symptoms are difficult for my family to understand even though I know they try to. I can come across as lazy whenever I can’t keep up physically. Sometimes, I feel like I inconvenience family and friends whenever they need to accommodate my gluten free diet. My relationships with friends suffered whenever I couldn’t hangout because I was too tired or had to schedule my days around rest. It has even strained several romantic relationships. And that’s the bulk of my thyroid story. 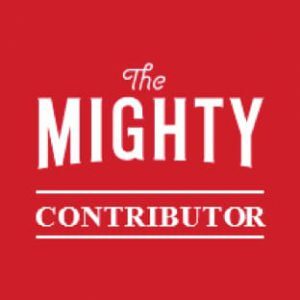 I try to use my experience to help others and I hope to continue to share my experiences. 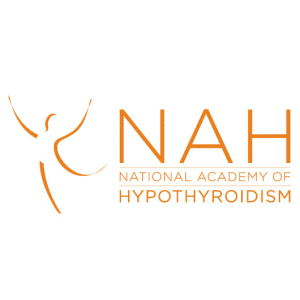 Next Are Thyroid Patients More Prone to Getting Sick?